All-Connect Logistical Services is your solution for all freight forwarding, logistics and warehousing needs you may require. We are privileged to be recognized as a consistent recipient of the Canadian Shipper’s Choice Awards in the LTL category for over the past 7 years making us a “Carrier of Choice”. 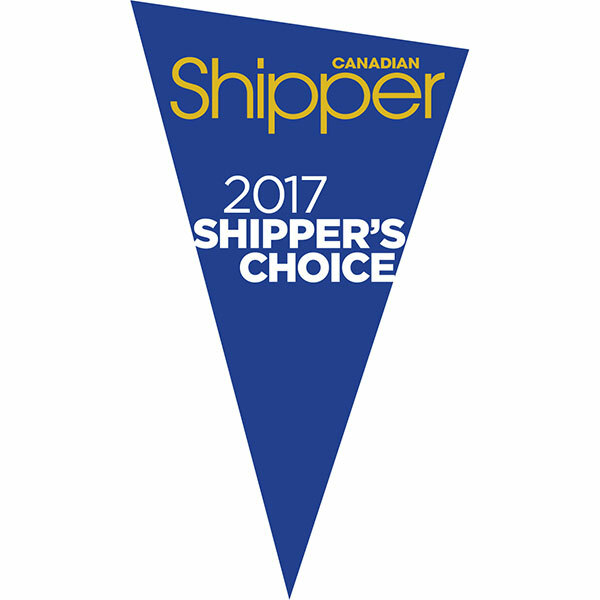 We are privileged to be recognized as a consistent recipient of the Canadian Shipper’s Choice Awards in the FTL category for over the past 7 years making us a “Carrier of Choice”. Our qualified transportation consultants can assist with any North American request you may have. We offer online tracking as well as 24/7 dispatch to ensure your shipment needs are handled with the utmost care. We offer programs to dedicate our equipment to manage a portion or your entire supply chain. We are a C-TPAT certified carrier servicing all of North America. As customer requirements change and grow, so does All-Connect. We are committed through our expansion and enhancement of services to better suit our customer needs. Our qualified transportation consultants are here to help you manage your supply chain and transportation services. Whether your freight is shipped by truck, rail, air or ocean, we strive to provide the highest level of customer care and satisfaction. 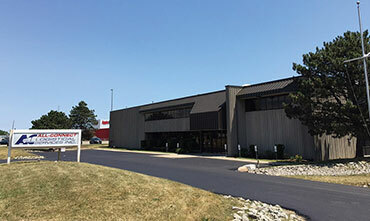 All-Connect provides freight shipping and transportation services using pre-screened, qualified carriers only. Ensuring reasonable competitive pricing with superior service. At All-Connect, we are continuously putting value in motion. Our mandate is to be trusted in the demanding and incredibly competitive market place. 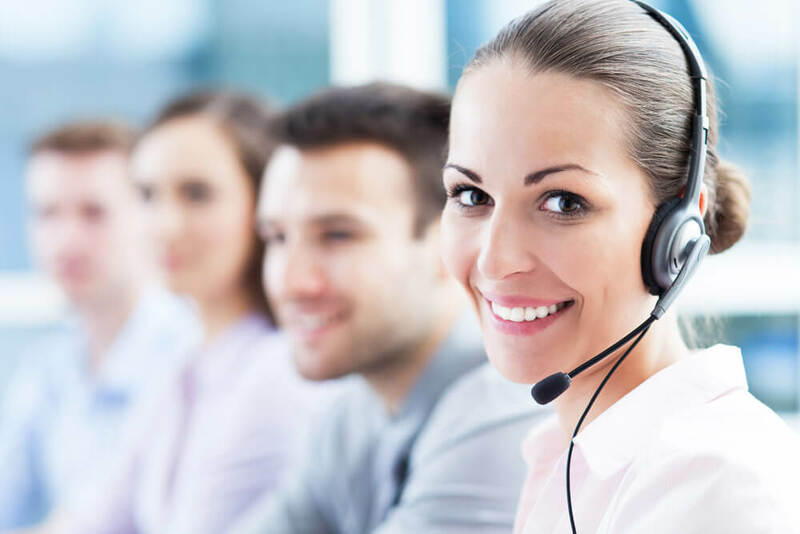 Customers continually count on All-Connect for unmatched leadership in problem solving, guidance, diversity and abilities to execute our services at unparalleled value. At All-Connect, we offer an extensive list of options for your LTL shipping needs. We privileged to be recognized as a consistent recipient of the Canadian Shipper’s Choice Awards in the LTL category for over the past 7 years making us a “Carrier of Choice”. 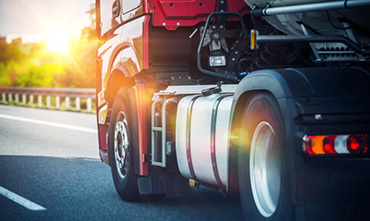 All-Connect is a leading industry provider in handling the transport of goods which require temperature control. Our trailers are food/pharma grade approved and can handle FTL or LTL across North America. At All-Connect, we offer an extensive list of options for your FTL shipping needs. 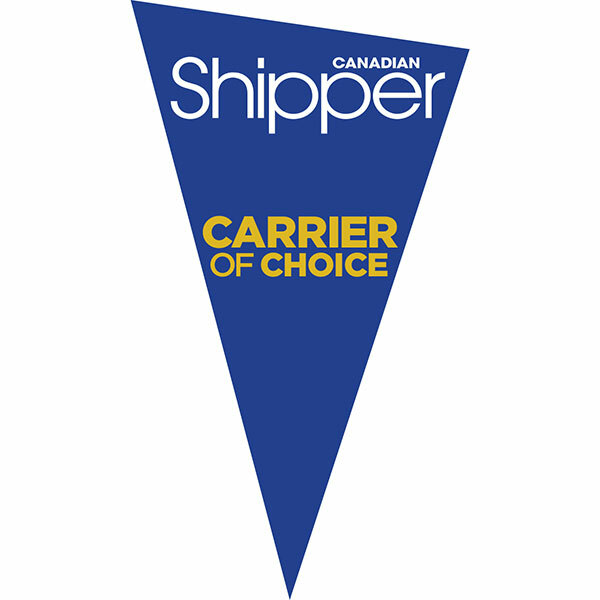 We privileged to be recognized as a consistent recipient of the Canadian Shipper’s Choice Awards in the FTL category for over the past 7 years making us a “Carrier of Choice”. As an industry leader, our highly trained staff are certified to handle any material that poses an unreasonable risk to health and safety. We specialize in the transport of dangerous goods, and ensure it is properly handled with the appropriate care that it requires. At All-Connect we tailor make solutions for our clients shipping needs. We offer programs to dedicate our equipment to manage a portion or your entire supply chain. We are a C-TPAT certified carrier servicing all of North America. In need of a JIT direct drive shipment? Do you have a HOT expedite rush? All-Connect is your answer when shipping time sensitive freight. 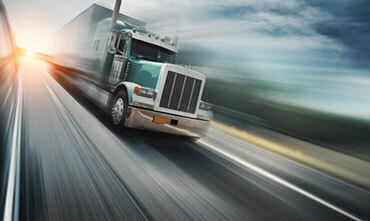 Our qualified transportation consultants can assist with any North American request. Do you have an Oversized Shipment? In need of reliable carrier that can handle High Value? All-Connect can help! We offer a wide array of special services to meet our valued customer’s requirements. 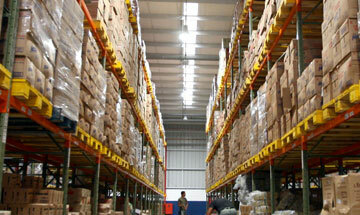 Are you looking for a warehousing solution flexible to meet the needs of your business and its customers? 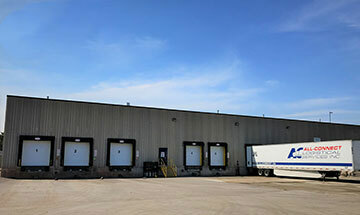 Shuttle Express Warehousing is your answer - Oakville, ON/ Hawkesbury, ON. For us in Europe, the weekend is about to start. I believe you still have the whole day in front of you. Just a note to thank you all for the smooth move to your facilities last week. Great job and most importantly, without any issues. It’s a pleasure knowing we have a very reliable partner close to our end customer. “Just wanted to send you a note to commend your staff on their tremendous effort to pickup resin for us yesterday from New Jersey. This order was extremely hot and your staff came through as always for us. “I just wanted to say I love your new system of confirming pickup and delivery. It really helps me keep track of my orders and that’s a wonderful thing. Please pass this message on to customer service folks for me.